In this traditional Chinese practice, an expert inserts tiny needles at specific points on your body. Small studies suggest it can ease migraine pain and may also lower the number of headaches. You should still keep up with your other treatments, too. Your body responds to pain with physical changes like a faster heart rate, tensed muscles, or cold hands. In biofeedback, sensors measure these shifts, then feed the information to you as a blinking light or a tone you can hear. You learn to respond to the feedback and relax your muscles. Some studies show it can often reduce headache pain and how often you get migraines. Although it hasn't been studied in depth, massage may lower the number of headaches in some people, early research shows. It doesn't help with pain once a migraine starts. Massage can also ease stress, a common headache trigger. 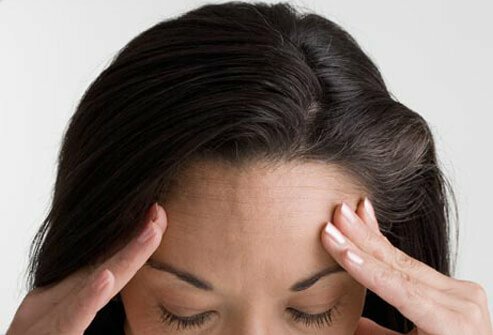 Research suggests that taking riboflavin (vitamin B2) and magnesium might help you get migraines less often, though it doesn't seem to relieve pain during a headache. Coenzyme Q10 may also lead to fewer migraines in adults and children, though you usually need to take it for several months to see a benefit. 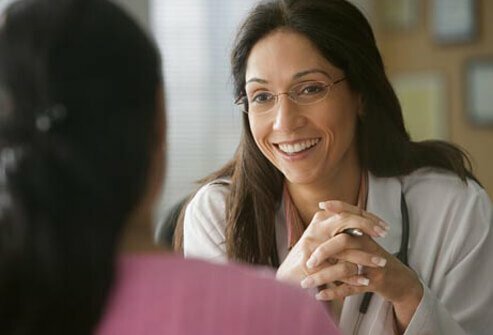 Before you start, talk with your doctor to be sure it won’t have side effects for you. Because migraines are often triggered by stress, relaxation training is a great idea. Methods include deep breathing and progressive muscle relaxation, in which you tense and relax the muscles in different parts of your body. 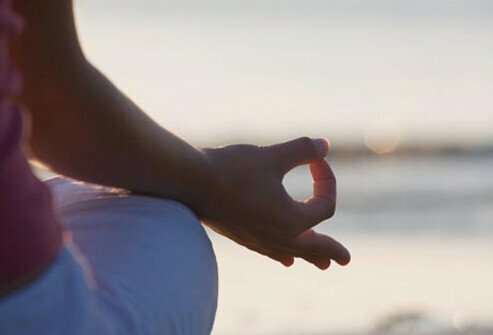 With practice, this technique can improve how you handle stress, which may cut down on headaches. Regular cardio exercise -- workouts that get your heart pumping -- could make a difference. A Swedish study compared exercise with relaxation and a drug that prevents migraines. 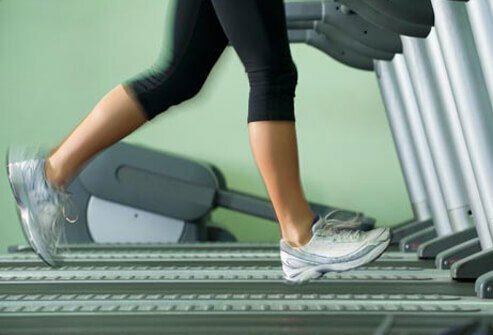 The cardio routine -- 40 minutes, three times a week -- worked as well as relaxation or medicine in cutting down on pain and how often headaches strike. There's some question about whether this technique, also called getting "adjusted" by a chiropractor, can help with migraines. But one small study found it worked just as well as medication to prevent the headaches. There are some risks with this treatment, so talk to your doctor before trying it. Cognitive-behavioral therapy, which focuses on changing your thoughts and actions, may help you have fewer migraines. Getting therapy doesn't mean you have emotional or mental problems. It can give you a fresh approach to situations that usually give you headaches. It works especially well when you also do other preventive treatments. A doctor holds a device against your scalp to send painless magnetic pulses into your brain. 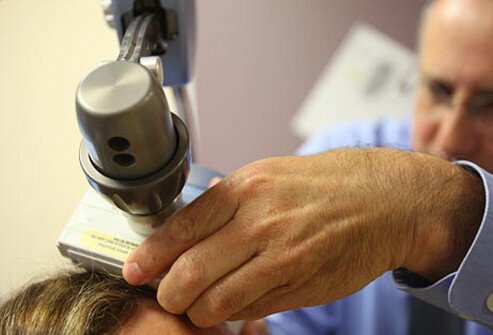 If you have migraines with aura, TMS done during the aura phase may shorten the length of the headache and make it less intense. Some people find that certain foods trigger their migraines. Some of the most common culprits are alcohol, caffeine, chocolate, canned foods, cured or processed meats, aged cheeses, cultured dairy (such as yogurt), MSG, and aspartame. 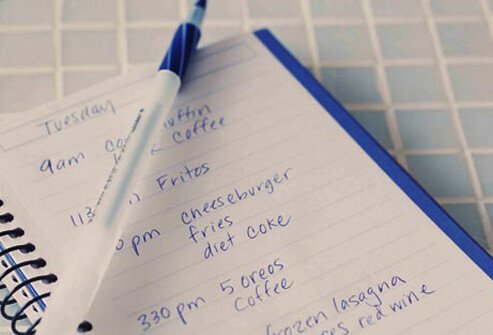 Write down your meals and snacks in a "food diary" to help you remember what you ate before a headache came on. Then cut out these foods one at a time to see if it helps. Feverfew may ease pain, nausea, and sensitivity to light during a migraine, and help you have fewer headaches, but the research is mixed. Some studies show that an extract of the herb butterbur may help prevent migraines. But the plant itself is toxic, so only use a commercially prepared product. 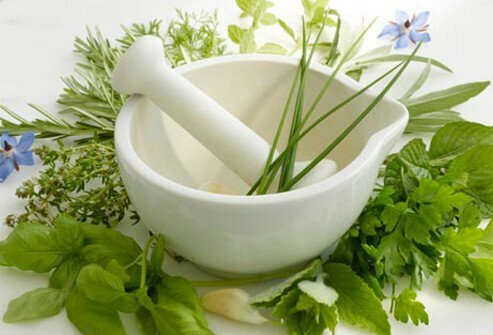 Talk with your doctor about any herbal remedy before you try it. He'll let you know if it's OK for you. Press your brow line and under your eyes. Rub your temples and jaw in a circular motion. Massage the base of your skull with a tennis ball. 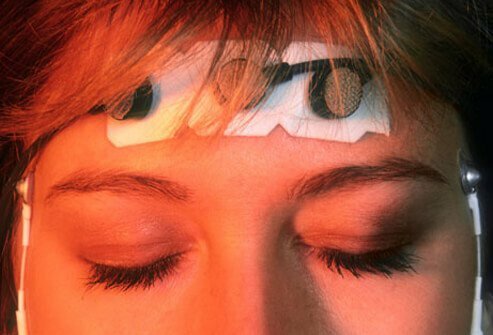 A variety of head wraps and bands claim to ease migraine pain. They're inexpensive and might be worth a try. Don't read, watch TV, or listen to music in bed. Don't eat heavy meals within a couple of hours of bedtime. Don’t use your phone, laptop, or tablet at bedtime. 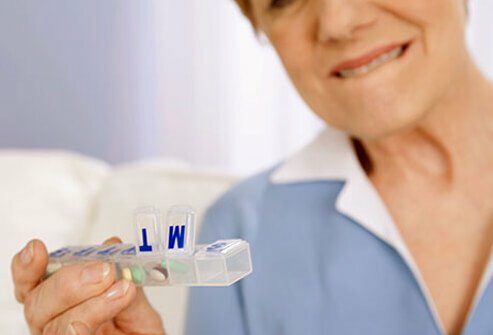 Why Try Treatments That Aren't Drugs? If you’d like to try a new way to treat your migraines, your doctor can tell you how well it works and if there are any risks. She may know of an expert who specializes in these treatments. And she can check to make sure they won’t have bad side effects. American Headache Society Committee for Headache Education. American Headache Society: "Headache Toolbox Magnesium." Andrasik, F. Cleveland Clinic Journal of Medicine, July 2010. 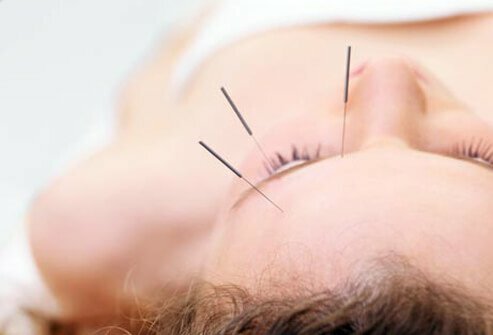 Cochrane Summaries: "Acupuncture for Migraine Prophylaxis." Haupt, J. Neurology Now, May/June 2008. Lipton, R. The Lancet Neurology, April 2010. 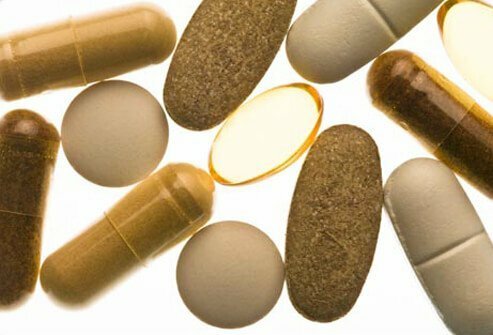 Medline Plus: "Coenzyme Q-10," "Feverfew," "Migraine Guidelines: What Works, What Doesn't," "Riboflavin (Vitamin B2)." 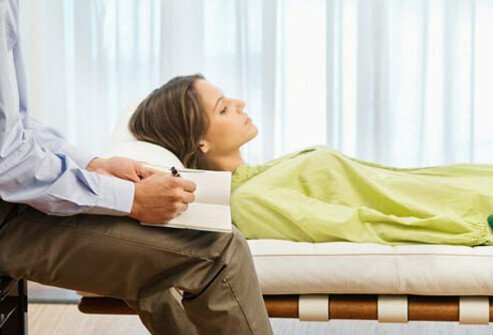 National Association of Cognitive-Behavioral Therapists: "What Is Cognitive-Behavioral Therapy?" Nelson, C.F, Journal of Manipulative and Physiological Therapeutics , October 1998. Nestoriuc, Y., Pain , March 2007. Nicholson, R.A., Current Treatment Options in Neurology, Feb 2011. Sun-Edelstein, The Clinical Journal of Pain , June 2009. Varkey, E., Cephalalgia, October 2011. Vijayan, N. Headache , January 1993.